Storytelling is a vital skill for good sales, and these LinkedIn sales tips from the cast of How I Met Your Mother can help enhance your sales strategy. 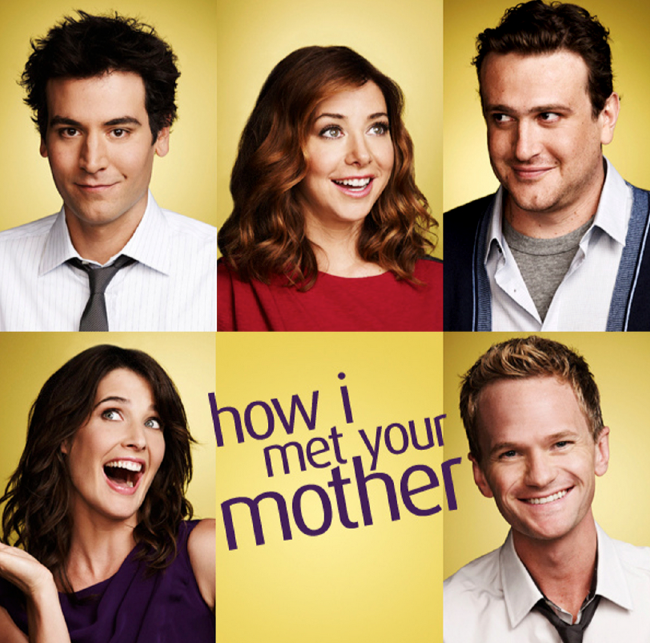 The series finale of How I Met Your Mother (HIMYM) aired this week after nine successful seasons. Ted Mosby, the main character, closed out the story that he’s been telling to his kids for the past decade. As we bid farewell to Ted, Robin, Barney, Marshall, Lily, and “The Mother”, we are reminded that storytelling can be a powerful factor in sales. One memorable episode of HIMYM featured suave Barney Stinson practicing for an appearance on The Price is Right. Barney would randomly appear to practice his “come on down” routine, regardless of the current situation. Barney would also memorize the prices of various prizes – ultimately winning everything once he arrived on the show. Selling with stories can be difficult to perform without extensive practice. Start with a purpose that ties directly into your prospect’s pain points or needs. Involving them directly in your story will increase your storytelling credibility – especially if you’re done your research on their LinkedIn personal and company profiles. Practice makes perfect in storytelling and in sales. Ted’s story has spanned nine seasons, and included far more details than most fatherly stories. Yet that is what made his story so compelling – there was not a single detail ignored as he parted this wisdom to his kids. Details matter – especially when a large sale is on the line. The available data in LinkedIn Sales Navigator – including granular demographical data from Lead Builder and Premium Search – allows for detailed analysis of each prospect. Identifying the prospect’s driving forces before making the initial connection will help craft a better storyline. Don’t read from the script. Unless you’re watching Saturday Night Live, you won’t see actors reading from a cue card or script while filming. The actors on HIMYM have trained and perfected their personas for almost a decade, yet they perform their roles with appearing forced or restrained. Creating bullet points to guide your story is good practice, but don’t be constrained by a full script or rehearsed speech. This is the main advantage of social media in sales – there are fewer chances to appear disconnected or rehearsed in prospect groups when information is in real-time. Try testing your storytelling skills in groups, and keep your LinkedIn profile updated to reflect your story. While the story of HIMYM has ended, we can still take lessons from the cast with our storytelling skills. Follow @LinkedInSelling and more selling tips!